Comment: I would like to replace some living room laminate planks. Comment: We are a 3rd party logistics company that delivered a chair to a customers home and in process, damaged some carpet. Unknown the type of damage, but looks like there may be small gouges. Bothell Flooring & Carpet Contractors are rated 4.78 out of 5 based on 1,745 reviews of 74 pros. 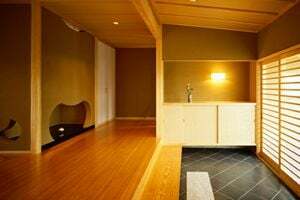 Not Looking for Flooring & Carpet Contractors in Bothell, WA?